Onions Australia (OA) is a representative body and non-profit membership organisation that supports Australia’s onion industry. OA serves as an umbrella organisation, representing and progressing the interests of everyone in the onion industry, including growers, packers, wholesalers, exporters, researchers, and retail outlets. The Onions Australia office is run out of Mount Gambier, South Australia. Onions Australia as it is today was originally founded in 1966 as the Australian Onion Coordinating Committee (AOCC). The AOCC was formed to bring all sectors of the then fragmented onion industry together. In 1990, the AOCC went through a period of growth and consolidation. During this process the committee underwent a name change to the Australian Onion Association. In 2004, the association changed its name to Onions Australia, and with it came the current logo for the industry. 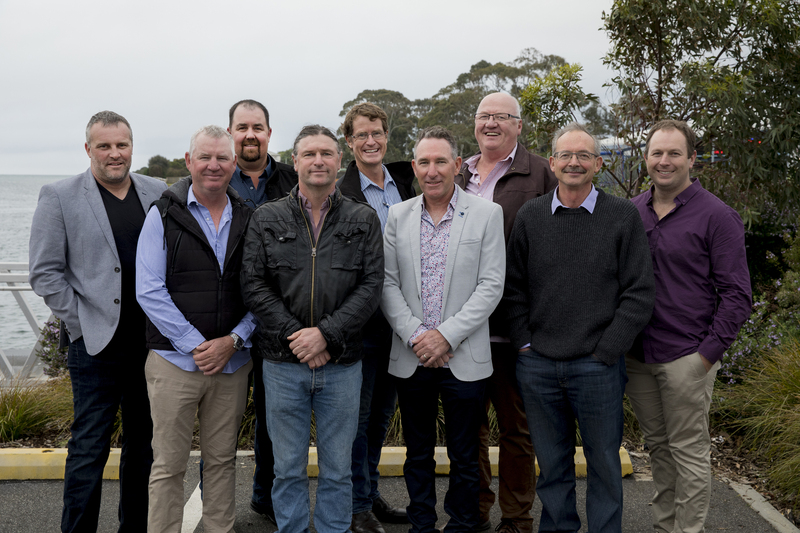 The money raised each year from Onions Australia membership goes to running the office and ensuring we are an accessible first point of contact for all onion industry members.